If your vehicle is required to pass a vehicle emissions test, take the vehicle to any of the test facility locations (during their hours of operation) located throughout southeastern Wisconsin. All vehicles subject to a test have second-generation On Board Diagnostic (OBDII) computer systems that allow a computer system "health-check." This check consists of plugging a scan tool into the vehicle's computer and downloading emission control systems information. The motorist drives the vehicle into the inspection facility. A previous vehicle inspection report (for re-inspections of a failed, aborted, etc. test). If you do not have any of the above, visit the office area of the test station before entering the inspection lanes for a test. The motorist should request a substitute renewal notice or a reprint of the last vehicle inspection report before entering the inspection lanes. The motorist may choose to have their vehicle inspected. The inspector verifies the vehicle identification number (VIN) matches the VIN on the paperwork and then scans the VIN or manually enters data into the Wisconsin Diagnostic Analyzer System (WDAS) to record the vehicle's weight, model year and mileage. The motorist shuts off the engine and exits the vehicle. The inspector enters the vehicle and checks both the dashboard malfunction indicator lamp (MIL) and data link connector (DLC) located under the dashboard. The inspector restarts the engine and connects an OBD scan tool to the data link connector, initiating a data download from the vehicle's OBDII system. The inspector exits the vehicle and enters MIL and DLC information into a computer. Once the OBDII system data download is complete, the inspector removes the scan tool from the DLC. The inspector prints the vehicle inspection report and gives it to the motorist. 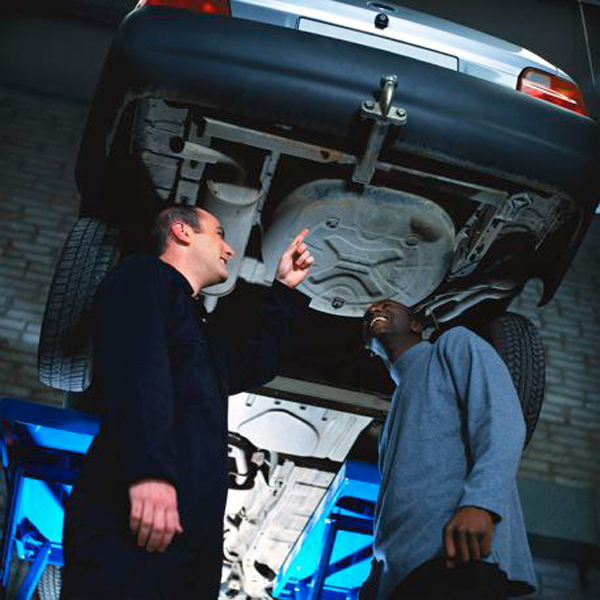 Depending on the inspection outcome, the inspector may provide the motorist with additional materials and/or instructions. By mail. Use the return address on your renewal notice, or complete and mail a substitute renewal notice to the address on the form. Online using a MasterCard, Visa, American Express or Discover credit or debit card. Wait at least 24 hours after having your vehicle successfully tested before using this renewal service to allow records of the test to be updated. In person at an agency or business authorized to act as DMV Title/Registration Service Providers. In person at any of the WisDOT DMV service centers offering vehicle registration service. The owner must have any necessary repairs completed before a re-inspection. The inspector will provide the motorist with a list of the 10 nearest recognized automotive emission repair facilities which includes repair performance information for each facility. The inspector will not name any (good or bad) repair facility recommendations or offer diagnostic advice. If the vehicle registration is expired or will soon expire, the motorist may apply for and purchase a temporary operating permit/temp plate. Satisfactory completion of the inspection requirement is necessary before the owner may receive a license plate registration renewal or avoid a registration suspension. 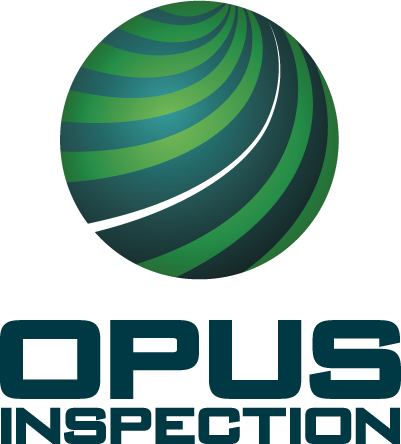 The inspector gives all motorists an informational brochure at the time of the initial test to explain the repair and re-inspection process.